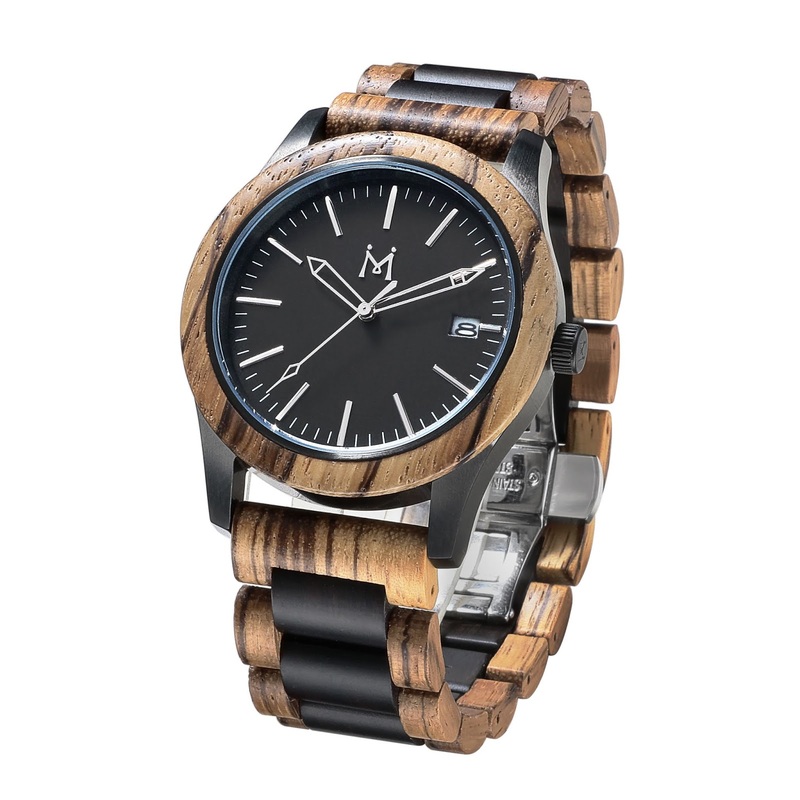 In recent years I have been happy to observe the return of wood as a trend for fashion accessories. 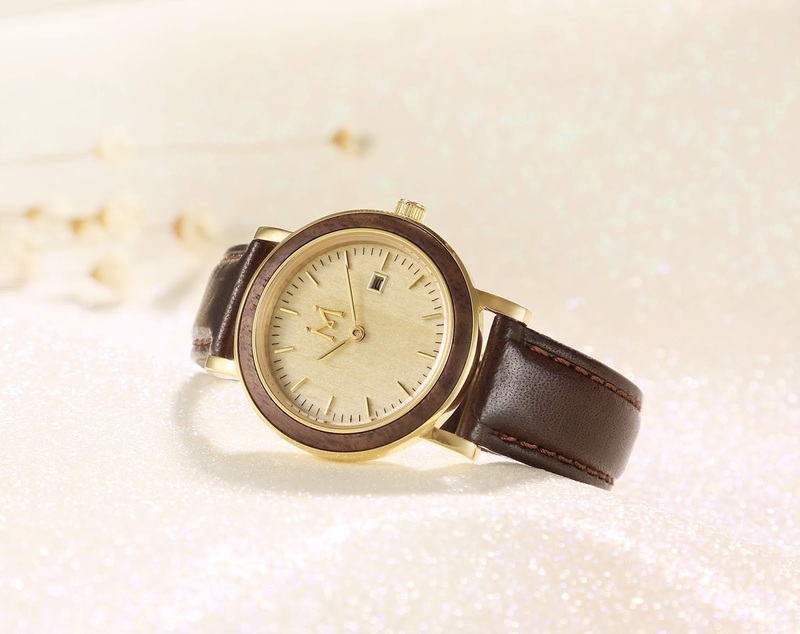 It is great for so many reasons it is hard to list them all: it is unique, lightweight, durable, natural, original, stylish and finally, it looks even better with time! 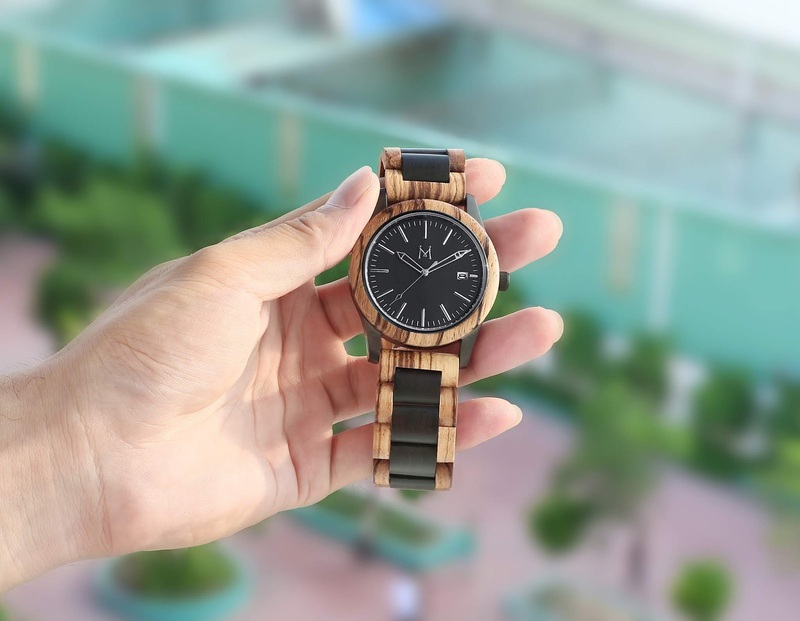 The wooden watches by GOGOMY boast all of these characteristics, and more. They are a beautiful fusion of modern minimalist and sophisticated retro style, and can be paired with most of your everyday looks. If you are a man, wear them with a suit to give your business look an original touch or use it to complement your casual jeans-and-a-tee kind of outfits so you look stylish even on your days off. If you are a woman, you can wear them with dresses or pants, heels or flats, and basically any kind of elegant or casual looks. 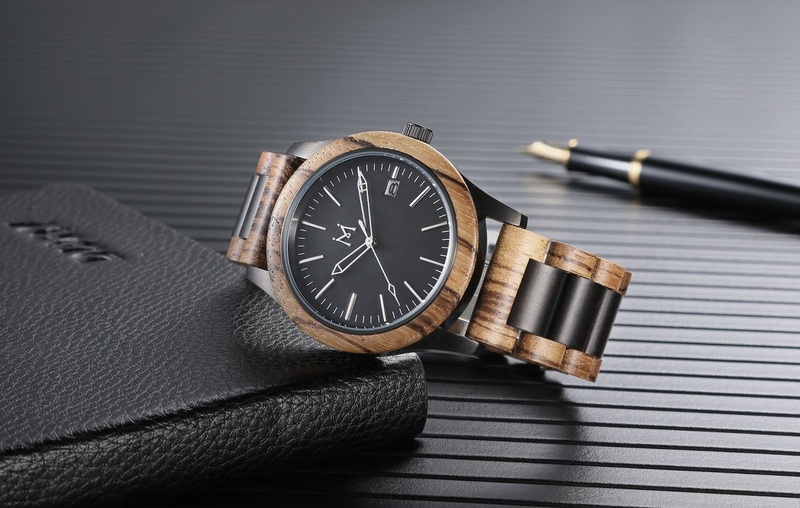 The brand uses the highest quality sourced wood for their watches to ensure that they will serve you for many years to come. 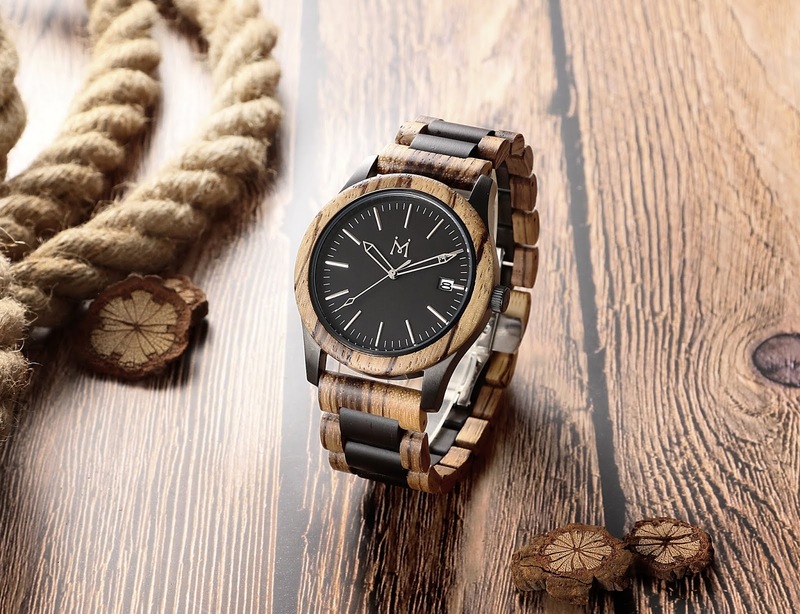 Due to the natural grain pattern of the wood, each watch is unique and no two are completely the same! 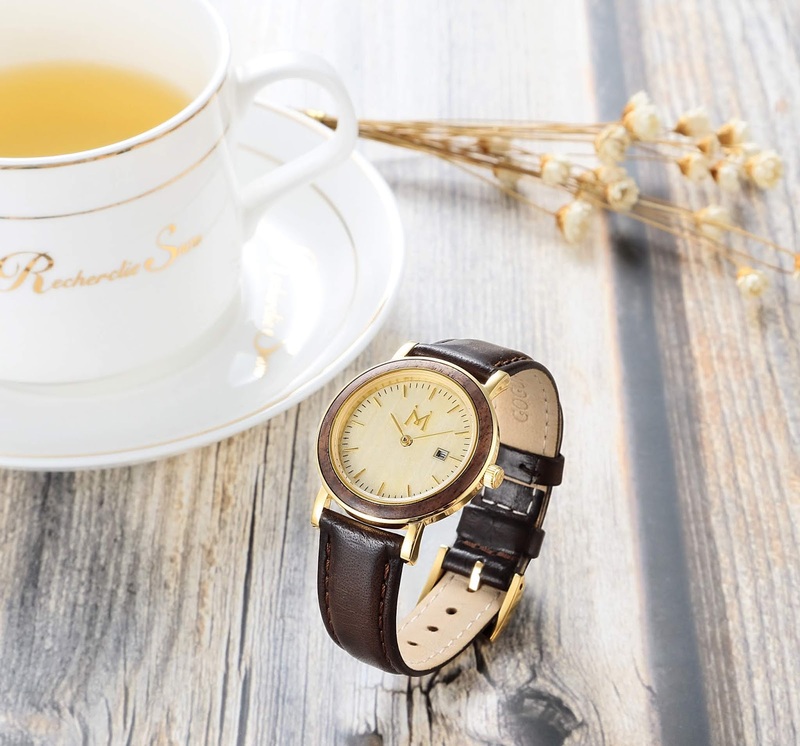 These watches are a great alternative for those who don't want to spend thousands of dollars on a timepiece, but still want to look elegant and make a sophisticated fashion statement. They also make a great gift idea to your friend, partner, boss, parent, sibling... well' basically anyone with a keen sense of style and a desire to make an impact with their fashion choices. They can also be easily resized by adding or removing wood links from the strap and are environmentally friendly due to being made of biodegradable materials. It doesn't get any better than that! GOGOMY watches are available on Amazon and on the brand's official website. Get yours now at 40% off with the coupon code 40GOGOMY !